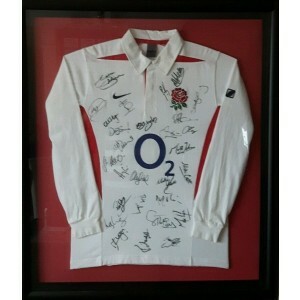 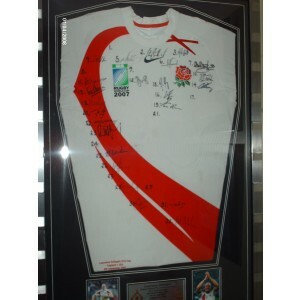 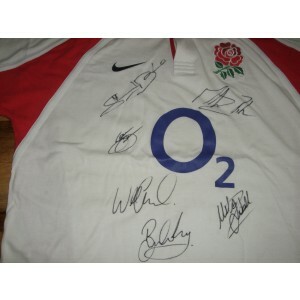 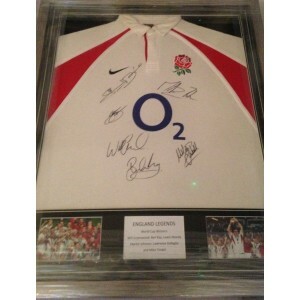 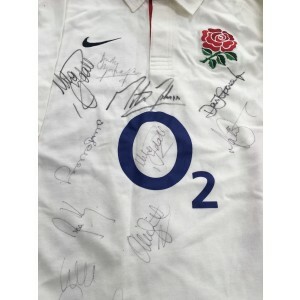 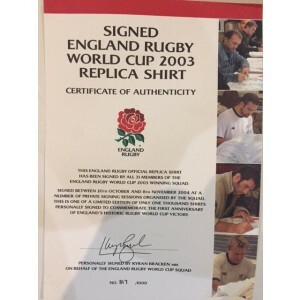 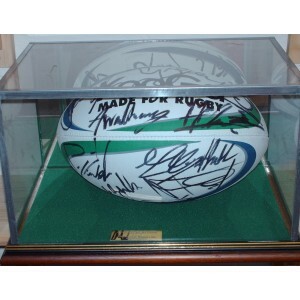 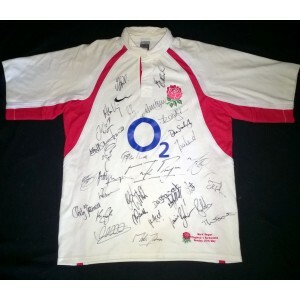 A collection of Rugby RFU Memorabilia from the World Cups including the famous 2003 World Cup which England Won. 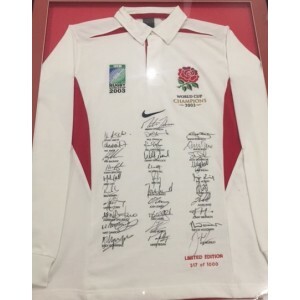 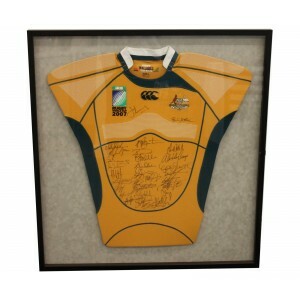 The collection ranges from Signed Rugby Shirts, signed Rugby Balls and signed Rugby Photos featuring the players and teams from the world cups. 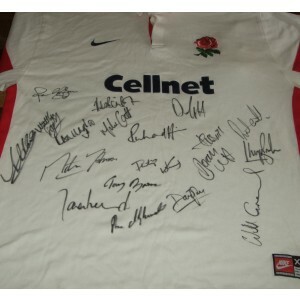 All 100% authentic hand signed autographs from the players who played in the world cups.